I just got engaged at Christmas, how soon should I book my photographer? Congratulations on your engagement, but keep in mind that the overwhelming majority of engagements in a year take place between December 24th and January 1st. If you’re looking to set a date in the 1st half of 2013 then I’d be on the phone with your favorite photographer as soon as possible. 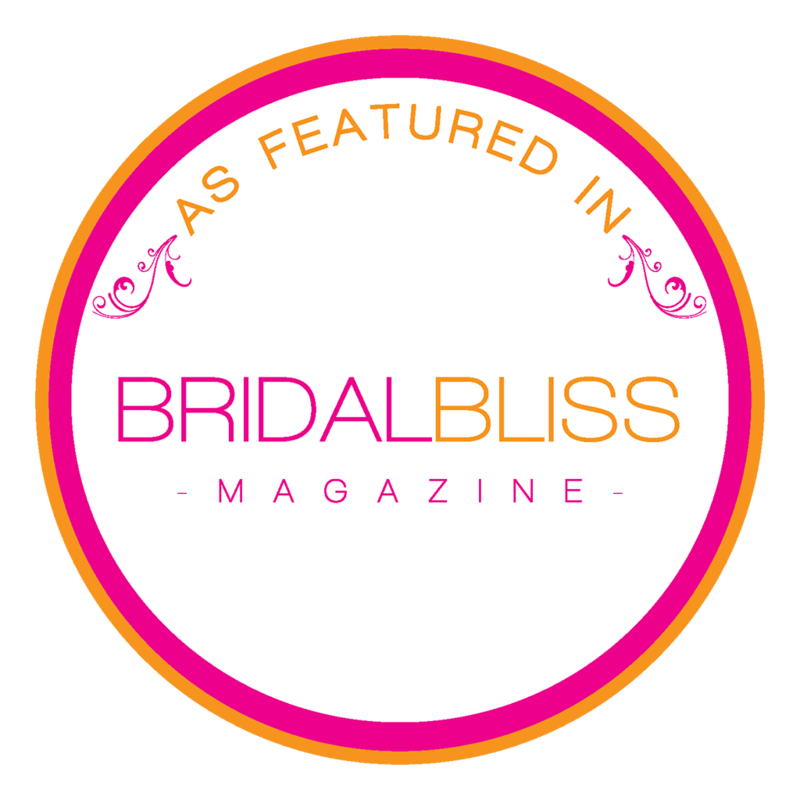 We have inquiries for September 2014 already, so you can imagine the amount of brides out there planning. The 1st thing to look at is when are you looking to get married? Most photographers (all that I know) will need a date when putting the contract together. Which in turn means you have to prioritize what pieces of your wedding are the most important to you. Some brides have a venue that they will build their wedding around regardless of date, with others it’s the date itself that they work around. I’ve had brides tell me on more than one occasion that booking me was the priority over the date or venue availability. What we’ve learned with our clients is that while they are newly engaged, they’ve followed our work for some time. They’ve watched the videos, read the blogs, tweets, and Facebook posts. That helps us in identifying and connecting with the right clients. One thing I will suggest in the process is sitting down with your potential photographer. There’s much more to the photographer/client relationship than price sheets in an email. I know, I know…a little off on a tangent. If you’re getting married in 2013 and are looking for a specific date, I’d try to have someone booked by the end of January. While there are 52 weekends in 2013, how many of them are really times you want to get married? The “top months” fill up fast when you think about June having 5 Saturdays. The past few years we’ve seen a shift to October and November for weddings. Personally I think that’s because A LOT of brides weren’t able to get their venue, etc in June. Once everyone started seeing photographs from beautiful fall weddings the culture started shifting a bit towards wanting that. We had ZERO weddings in June last year, which is crazy. However, from mid October through December we had FIVE…that may be crazier. If you’re newly engaged, I suggest setting up a face to face with a couple of your favorite photographers and seeing how you feel afterwards. This step adds a little time to the booking process, but in the end it will almost always be worth it.